We only have to wait about three more weeks to confirm. 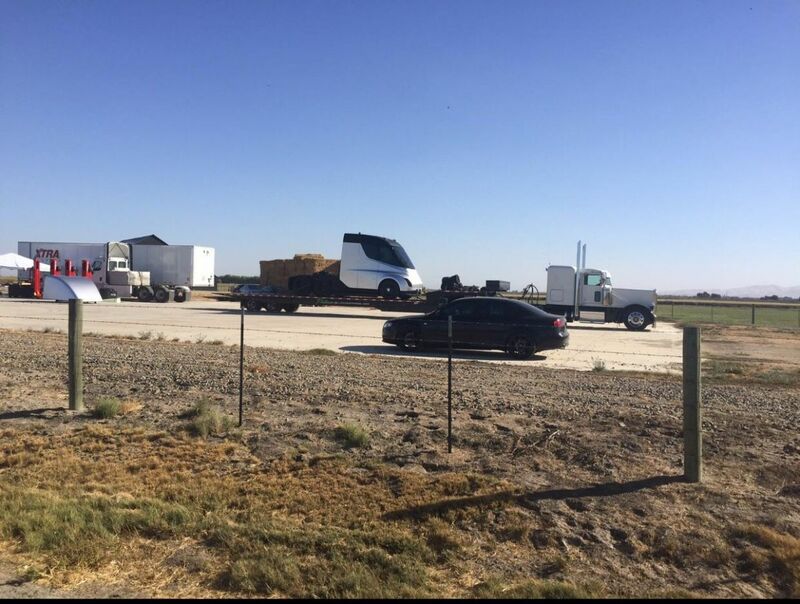 Thanks to some internet sleuths over at Reddit, we may have our first real-world glimpse of Tesla’s upcoming electric semi truck. With only a little more than three weeks until the October 26th unveiling date announced by CEO Elon Musk via Twitter last month, this is a promising development. The semi truck’s range was allegedly leaked back in August by a Syder System Inc. executive who claimed a proposed range of 321-483 kilometers (200-300 miles) on a single charge. It will also be an important first move toward automating the shipping industry, which can help to increase efficiency and prevent accidents caused by overworked drivers or other human factors. Tesla has swept through the electric vehicle industry, completely revolutionizing how we can get around. If Tesla’s more commercial offering takes off similarly to its personal transport models, we can expect a rapid transformation of how goods are transported that could even boost the adoption of electric vehicles across the spectrum as infrastructure is put in place to support the boom.